It’s been a long time coming but the Google Home is finally here. Google’s voice assistant speaker has been an elusive product to the Singapore smart home market for the last one and a half years since its launch in the United States. 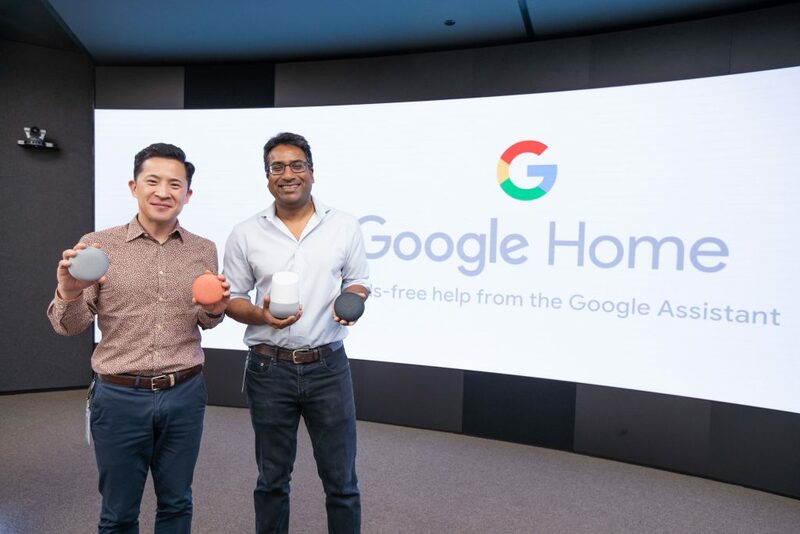 In a session with the media, Rishi Chandra, VP, Home Products, and Mickey Kim, Director, Product Planning & Partnerships APAC shared why it has taken Google so long to bring their smart speaker to Singapore, and it all boils down to one important factor – localisation. Google is big on tailoring their products for individual markets. Look no further for the proof of that than the inclusion of Singapore English (aka Singlish) in Google Assistant, which of course has been integrated into the Google Home. 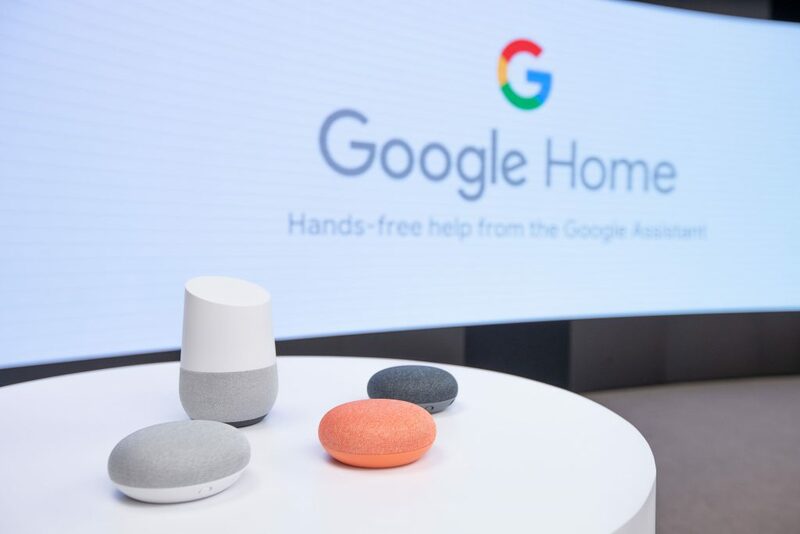 The same consideration have been made for Google products released in Singapore, and for those that aren’t (like the hotly anticipated Google Home Max), they are constantly monitoring and assessing any future market opportunities. So here’s how to buy one. Starting Friday 20 April 2018, the Google Home and the Google Home Mini will be available on the shelves at all Starhub, COURTS and Challenger outlets in Singapore. For online purchases you can check out Hachi.tech and Google Store Singapore. No you didn’t read that wrong, Singaporeans now have our own online Google Store for all things #MadebyGoogle. 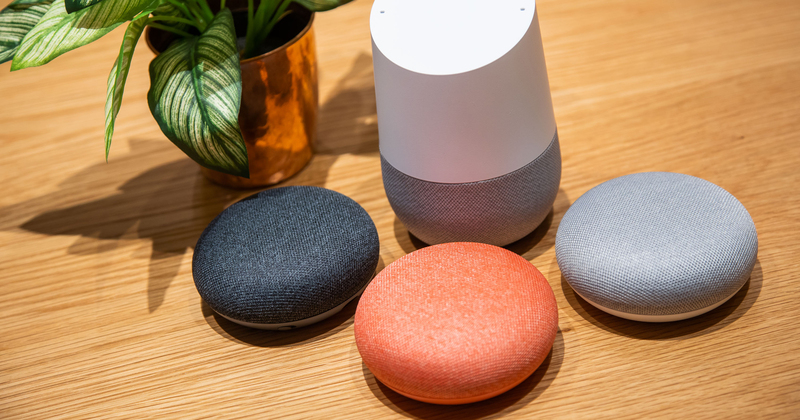 In fact, you can pre-order the Google Home at Google Store Singapore right now.